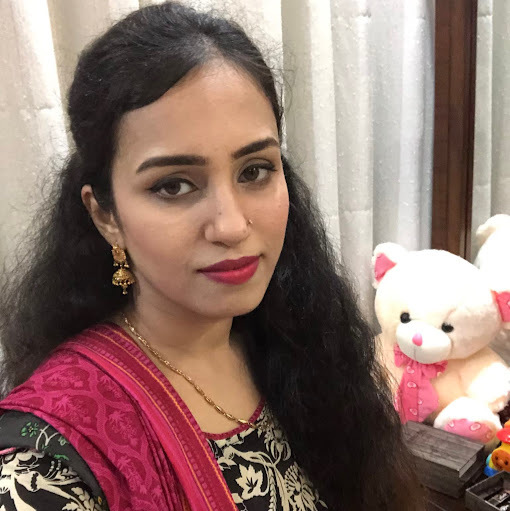 Eye liner is a cosmetic part of eye products, it works to define your eyes and is used around the outline of the eye to make a variety of art of dreaming beauty. You can find them in different colours like red, blue, black, purple, green, brown etc. 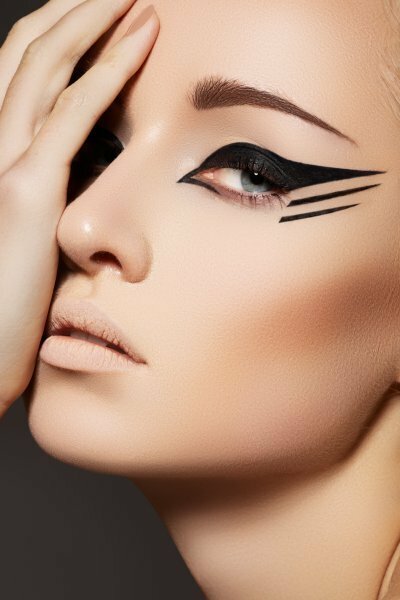 The different types of liner are available now like pencil liner, liquid liner, paint liner and water proof liner. It is applied on eyes with different style to create a different shape. The choice of colours depends on your complexion if your skin is extremely fair the black and brown colour makes your eyes awful. I suggest the charcoal grey colour and light pink. Yellow and sky blue colours of pencil liner are best for extreme fair complexion. If your complexion is brown the black colour of eye liner is best for it. It gives you freshness and makes your complexion fair. Maybelline Gel Line is suitable for dark complexion and gives your skin fairness. Set a sparkling splendour to your persona with attractive and sensational eyes with the help of innovative eye make-up to achieve a number of winning looks. I am sharing a few handy tips that you can try at home. Create a thinner line on your upper eye lid from starting corner to end corner then the pencil liner use in lower eye lid on to your water line from one corner to other corner this technique give your eye a beautiful almond shape. Create a line on your upper eye lid following by the lash line then finish off the upper eye with delicate or acute wing, it on your choice. It give you a wild cat eye shape. Apply the liner starting to thinner line on the upper eye lid and then make the line thicker towards the middle area of eye lid to the outer corner. 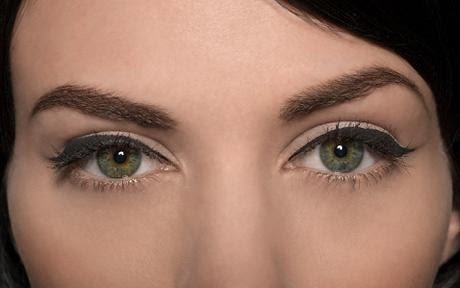 This techniques gives your eye a round and large shape. Whether you want to keep your makeup looking subtle or with a slight edge use the smooth definer. It is available in black grey and blue in color. If you want a Smoky eye look then smudge the liner with your finger.